Ready to deepen your understanding of who Jesus is? 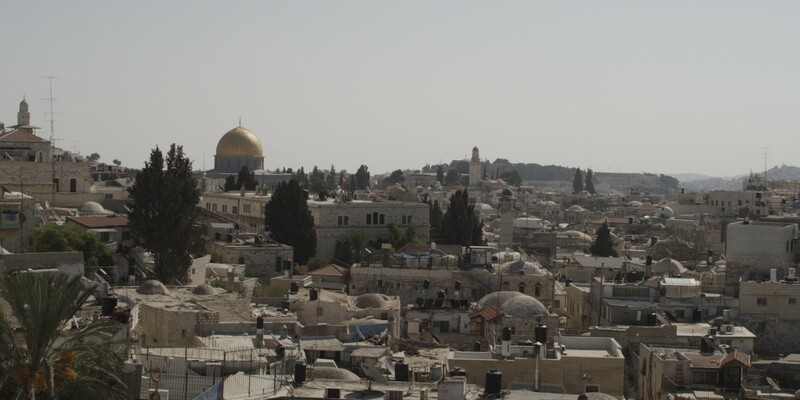 Join your Fuse and Rally family in Israel for a week of sightseeing, study, worship, and food. Lots of great Mediterranean food. Your trip to Israel includes a free ticket to Gauntlet 2019! High school students will get a free student ticket, and Rally friends will get a free leader ticket. Sign-ups are closed for the 2019 trip. 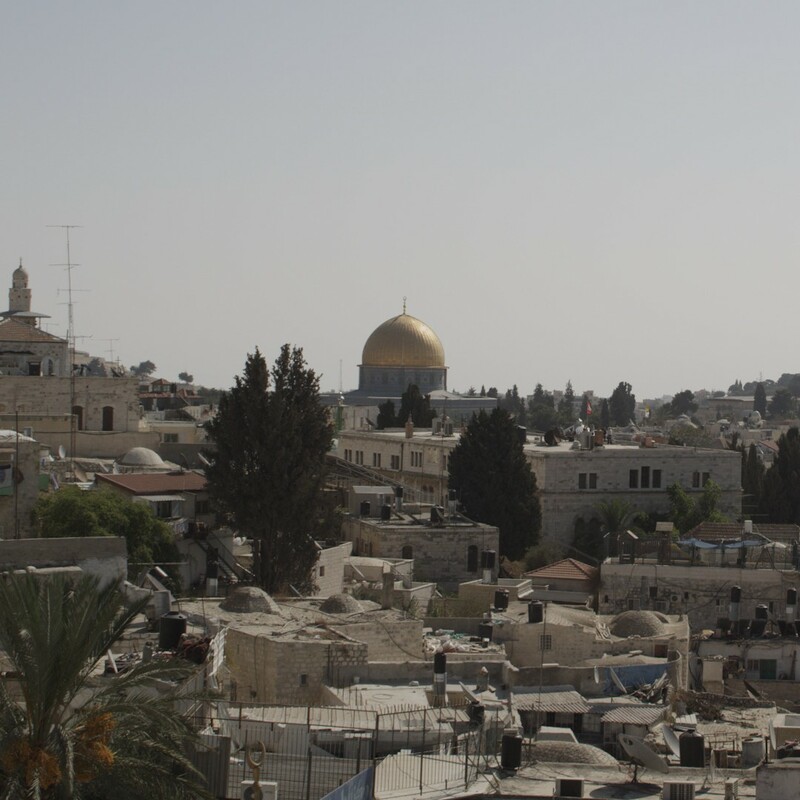 NewSpring works with Faith Based Expeditions to plan and coordinate trips to the Holy Land. You will need a passport book to travel to Israel. Your passport must be valid through Dec. 17, 2019. At this time, a visa is not required to travel to Israel. Final payment is due on March 10, 2019. If you are signing up after March 10, full payment will be required at time of registration. All payments should be made to Faith Based Expeditions. You can request a roommate. We will do our best to honor all roommate requests, but we cannot guarantee them. How do I get my free spot to Gauntlet? Once you have paid in full for Israel, a NewSpring staff member will contact you about how to redeem your free Gauntlet ticket. Do I need special immunizations? You do not need any special immunizations, but we recommend making sure your routine immunizations are up-to-date. How many adult staff are going on this trip with Fuse students? We send one staff member for every five students registered for the trip. Staff members, called room leaders, stay in the hotel rooms with students. In addition to room leaders, we bring support staff to assist room leaders throughout the trip. How do I get to and from the departure airport on travel days? Participants will meet at the Anderson Campus for check-in. From there, students and staff will take buses to the airport. When the group returns, participants are required to return to Anderson on the buses the church provides. What if Gauntlet registration opens before I have paid in full for Israel? We hold spots for all students who have registered for Israel. Even if your campus starts a waitlist, we hold your spot through the payment deadline for Israel. However, if you do not pay in full and subsequently do not to Israel, we will not hold a spot for you at Gauntlet. Can I go on the trip with my student? We understand the desire to share this experience with your child. This trip is reserved for students and young adults. So if you and your child want to see Israel together, we would love for you to join us on the NewSpring to Israel trip instead.